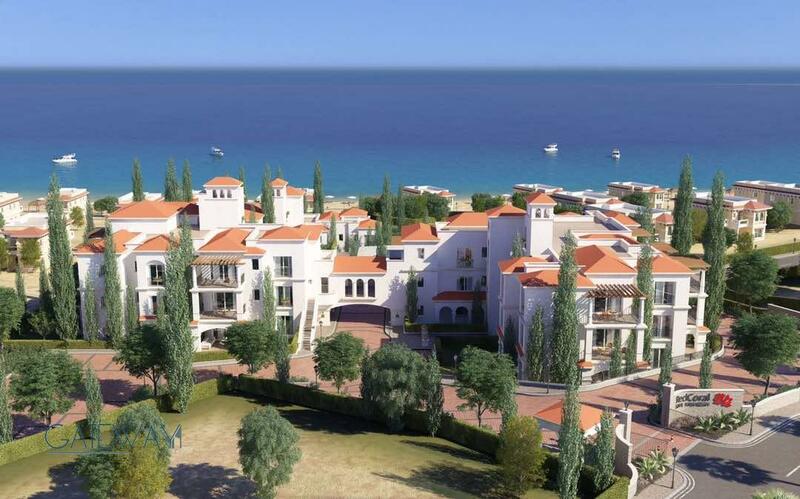 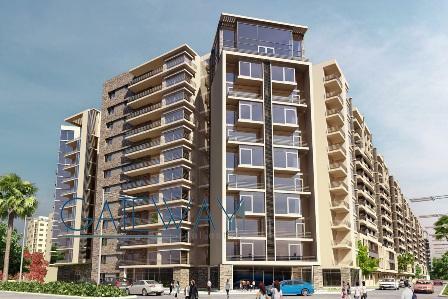 Apartments for Sale in Ashgar Darna - .. 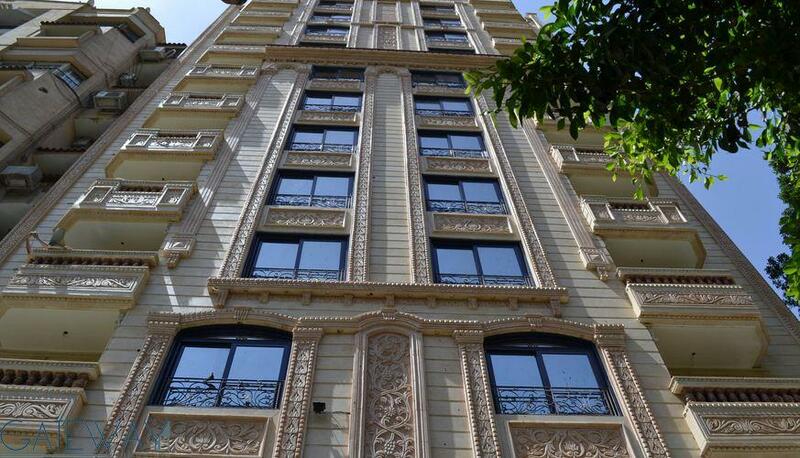 Unfinished Apartments for Sale in Dokki. 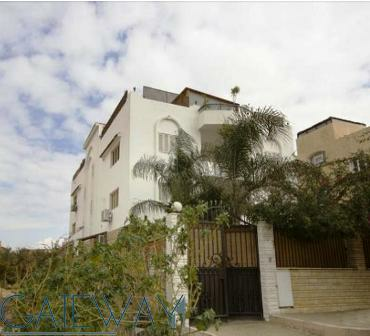 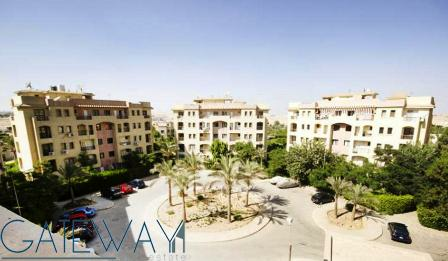 Apartments for Sale in Red Coral - Sa ..
Modern Apartment for Sale in Hay El A .. 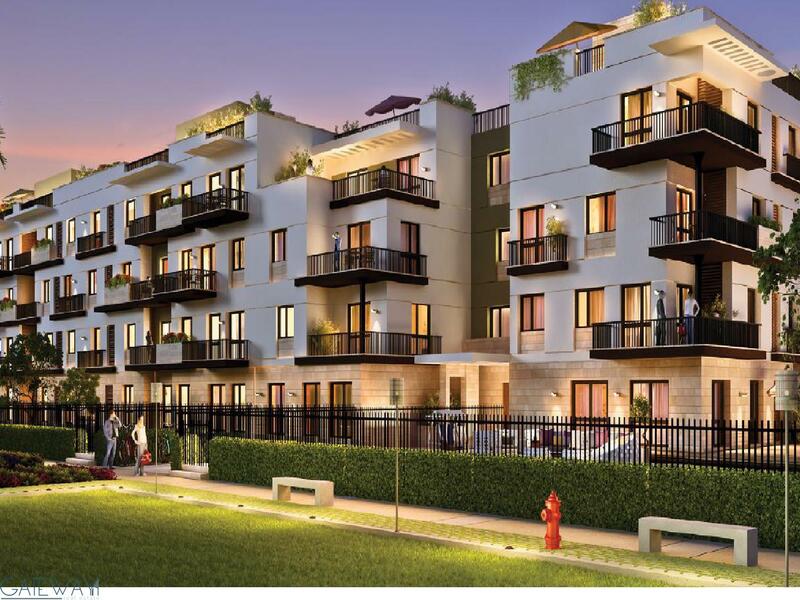 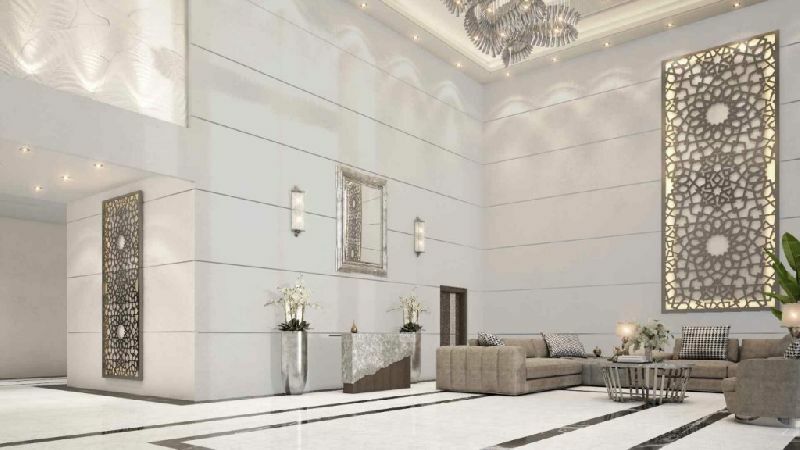 Fully Furnished Apartments for Sale & ..
Modern Architectural Apartments for S ..